Etihad Airways has scrapped orders for Airbus jetliners and revealed plans to cut 50 pilot posts as the UAE-based carrier seeks to slim down operations amid mounting losses. The airline also said in the memo it made a “significant loss” last year and that this would continue into 2019. Etihad is yet to report its financial results for 2018. Chief Executive Tony Douglas told Reuters in July the airline was becoming “more rational” after racking up around US$3.5 billion (RM14.3 billion) in losses in the previous two years. 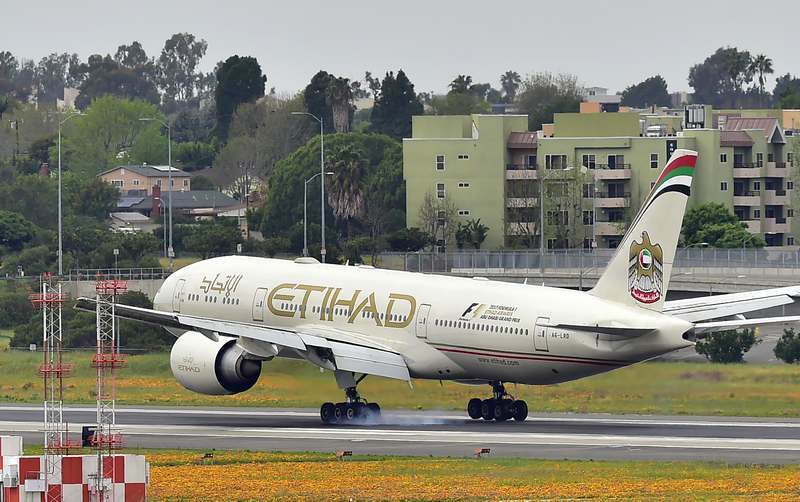 Etihad, which once had plans to rival Emirates and Qatar Airways, is now focusing on point-to-point routes after cutting flights it said was not sustainable. The airline plans to cut operating costs by 7 to 10 per cent across its network and focus on efficiencies across the organisation, the sources said.